It's an easy way to keep my guest list organized for events. Not as customize able as I would like, but it is an excellent leap from our old manual ways of managing a guest list. "Brilliant online system & great customer support"
The software has made our venue marketing so much easier. 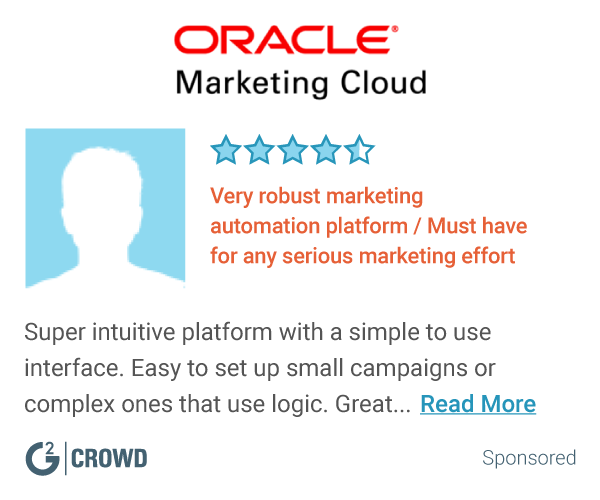 It automates everything and bring in sales. The UX could use some improvement. Whilst the system is really powerful, it does take a little to get use to because it just does so much! Give them a call. It is amazing how once you set it up properly, it just makes life so easy! It makes the marketing of my venue easy. I can stay in touch with my customers, driving them back in for susequent bookings I usually wouldn't get. Over the last couple years, MyGuestlist has been responsible for driving most of the return business to my venue. 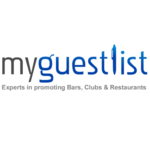 * We monitor all MyGuestlist reviews to prevent fraudulent reviews and keep review quality high. We do not post reviews by company employees or direct competitors. Validated reviews require the user to submit a screenshot of the product containing their user ID, in order to verify a user is an actual user of the product. Hi there! Are you looking to implement a solution like MyGuestList?